write up by Setouchi Finder Editorial Dept. 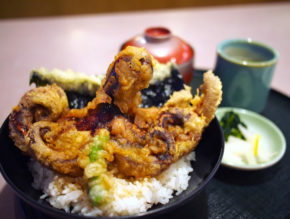 We have found a dynamic octopus dish in Akashi, which is one of the leading areas to catch octopus in Setouchi. 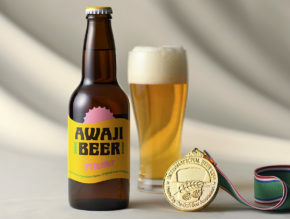 “AWAJI BEER,” brewed on Awaji-shima Island, won the Gold medal at “The International Beer Cup 2018.” We visited Awaji Brewery to find out the secret of its good taste. 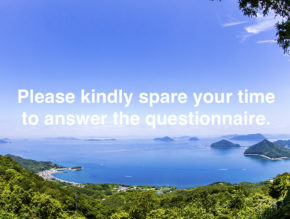 Please kindly spare your time to answer the questionnaire. 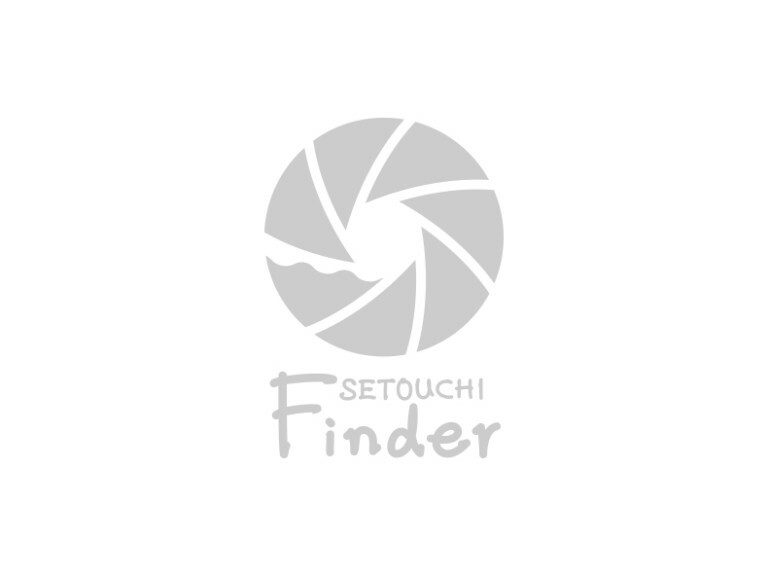 Please answer the questionnaire of Setouchi Finder, the media providing the sightseeing information of Setouchi area in Japan. 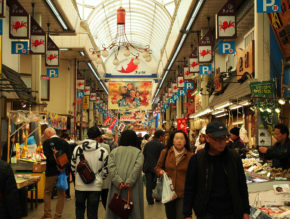 You can get many kinds of fish products from Akashi, such as fresh fish, kamaboko, dried fish, everyday dishes, etc. on “Uontana” Shopping Street! It’s not every day you get to communicate with a demon. But heading out to Kibitsu-jinja Shrine in Okayama Prefecture, that’s exactly what’s on the menu for me and my partner today. But I’m trying to play it cool, reading an old book on the train to Kibi. 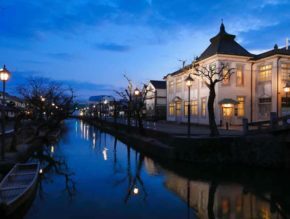 From ancient times, the Nishi-Awa district was the crossroads of Shikoku Island with its four domains (‘shi’ = four, ‘koku’ = domain). 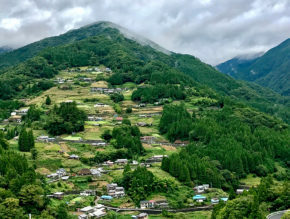 Located in the mountainous heart of Shikoku, anyone travelling between the domains would pass through this area. Today, roads have been cut along the low-lying river valleys. 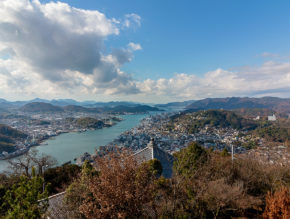 Blessed with spectacular scenery, the Setouchi region provides the visitor with a range of opportunities both to get physical and to enjoy a relaxing experience of traditional Japan, far from the hustle and bustle of the big city. 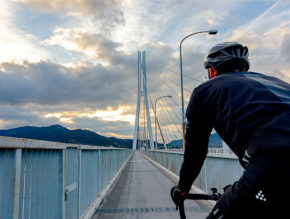 Cycling is an ideal way to travel the islands and coastlines of the Seto Inland Sea. 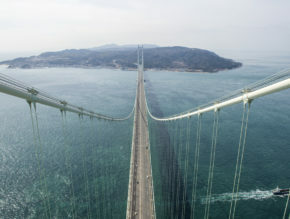 The Shimanami Kaido route comes with a designated cycling lane and crosses 70 km of islands and bridges. 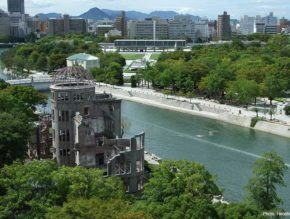 It connects Onomichi on the mainland to Imabari and Shikoku in the south. 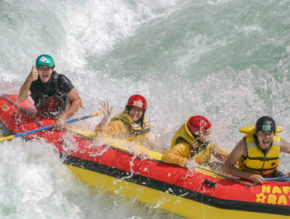 This itinerary will take you on a journey through some of the finest scenery in the region. Breathe in the fresh sea air, climb on your bicycle, and set off on your voyage of discovery. 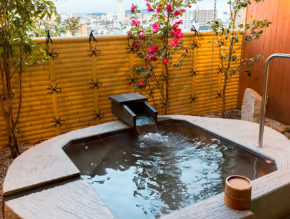 Join high profile travel blogger Kelley Ferro as she discovers the rich culture, amazing nature, and pure fun awaiting on Shikoku island, the center of Setouchi. 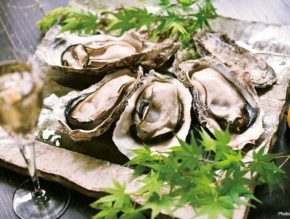 Blessed with a mild climate and abundant nature, Setouchi is a treasure trove of gourmet foods made from the best that the bountiful land and rich sea have to offer. 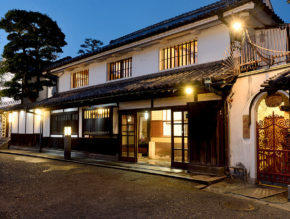 Taking a food-focused journey through the Seto Inland Sea provides an opportunity to give your taste buds an experience they will long remember. Join us as we take you through just one possible permutation of a “foodies’ delight trip in Setouchi.” A feast for the senses served with a generous helping of cultural discovery. 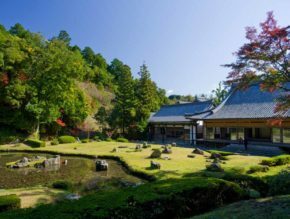 A leisurely stroll through one of Japan’s most exquisite gardens sets the stage for a succession of historical and cultural sites on Shikoku island, the far shore of the Setouchi region. 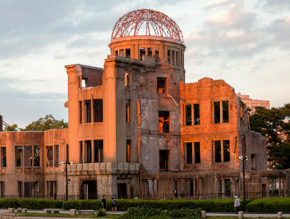 Over a three-day period, you can experience the history and culture thriving in the least visited of Japan’s main islands. 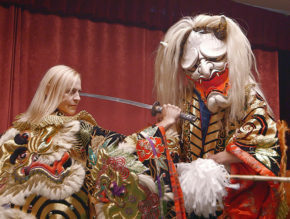 Join us and discover that the gardens, architecture, food, and historical monuments do not merely exist in the background of everyday life on Shikoku, but rather, help form the very fabric of daily life. 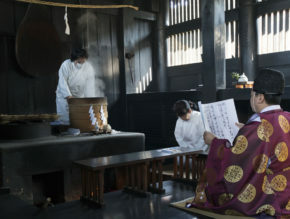 Settling into a car seat allows a completely different type of travel experience, one perfectly suited to the Setouchi region with its treasure trove of rich history and culture far removed from the hustle and bustle of large cities. Regardless of your destination, world-class roads, bridges and ferries make traveling by car safe, easy, and relaxing. Having the freedom of a vehicle allows you to tailor your own course, at your own pace, through scenic countryside steeped in history and alive with culture. 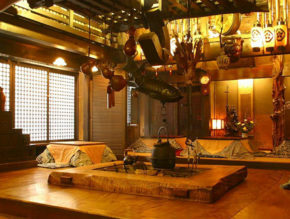 It’s an ideal way to see and experience the very best of the Setouchi region. 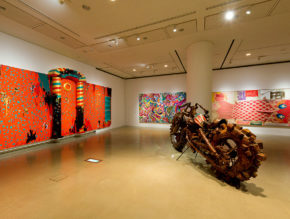 The road trip assembled here covers four prefectures in the Setouchi area, highlighting a wealth of designated cultural treasures, as well as some magnificent scenery. 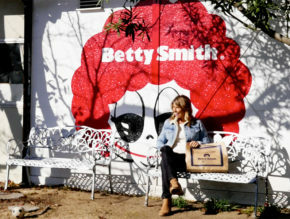 Whether you take to the road by yourself, or share the journey with those near and dear, the amazing array of opportunities for cultural appreciation, education and gorgeous scenery, will provide memories to treasure for a lifetime. It appears like a mirage out of the darkness. A mass of lantern lights illuminate the Japanese tower and other traditional buildings on the roadside. Enormous decorative koi carps flutter in the breeze. On the other side of the road, hundreds of glowing lanterns form the Japanese character for ‘festival’. This is the famous Irori Sanzoku in Yamaguchi Prefecture - a restaurant complex where the beat of festival drums sounds all year long. What do you get when you combine hills, temples, cats, and bicycles? 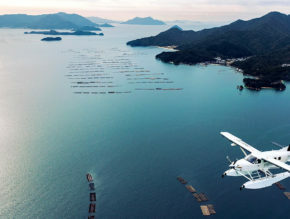 The Setouchi region hosts some of the most spectacular scenery in all of Japan. 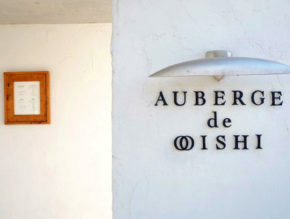 From mountain tops to the seaside, the diversity and richness of nature will tantalize your eyes, ears, and tastebuds. 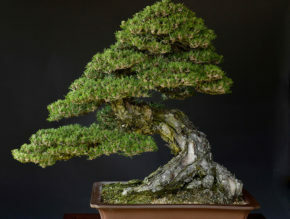 Even with just a few days to spare, it's possible to experience the breadth and depth of this unique and beautiful part of Japan. Here we introduce our best selection for a three day trip. The elevator motor whirs into life. Inside, small lights track our ascent to the top. As we approach 297m, the compact elevator comes to a halt with a clunk. We have arrived. After walking through the heavily reinforced steel structure, an automated ceiling hatch slowly begins to slide open. I was about to experience the highlight of the Bridge World tour on Akashi Kaikyo Bridge – the longest and tallest suspension bridge in the world. Sipping tea at an antique table in the vintage lounge room of Ryokan Kurashiki, it’s hard for me to imagine a place more ideally situated. 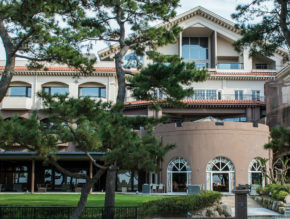 The Hotel New Awaji Awaji Hamarikyu – or Hamarikyu for short – sits on Awaji Island that connects Osaka and Kobe to Shikoku. 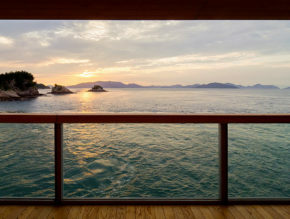 With its prime location looking out over the Seto Inland Sea and fronting a beautiful sandy beach, the hotel offers guests a chance to enjoy some of the best views in the region while relaxing in pure luxury. 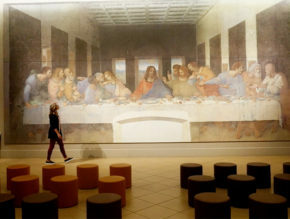 Catching a taxi to the Hyogo Prefectural Museum of Art from downtown costs just 1,300 yen. 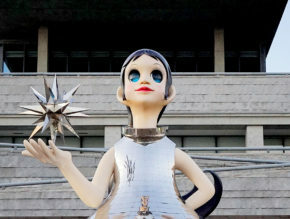 Time-permitting, you could enjoy sea breezes while walking along the waterfront to the museum. I did the reverse, ending my visit with a twilight, weaving through joggers and strolling past the fishermen, as I followed the water back to the city center.